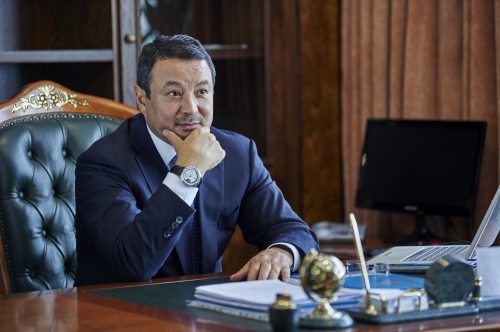 Kazakhstan Boxing Federation has nominated Serik Konakbayev for the post of President of AIBA (International Boxing Association). 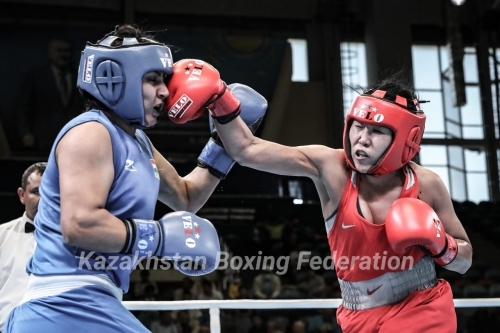 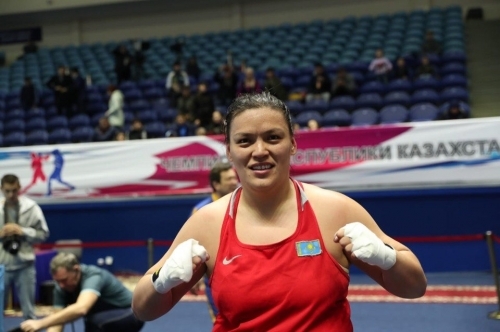 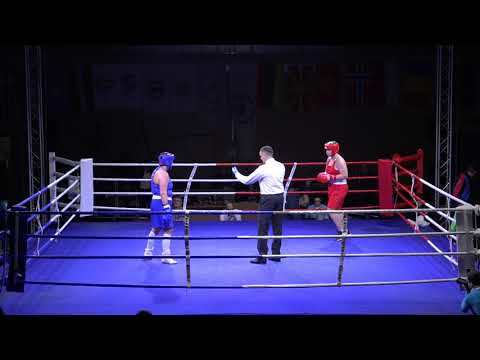 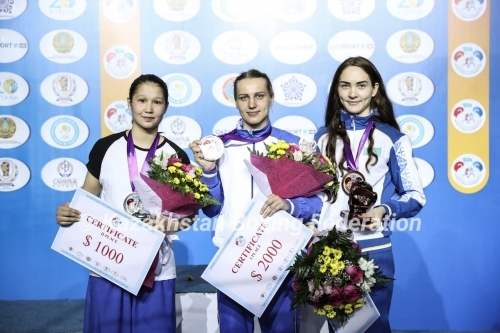 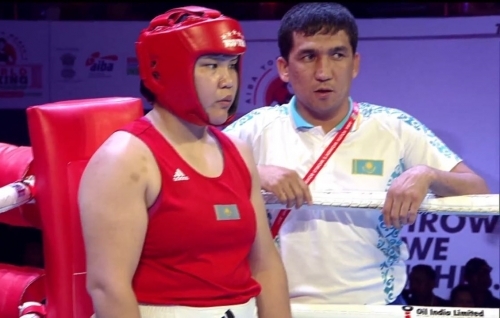 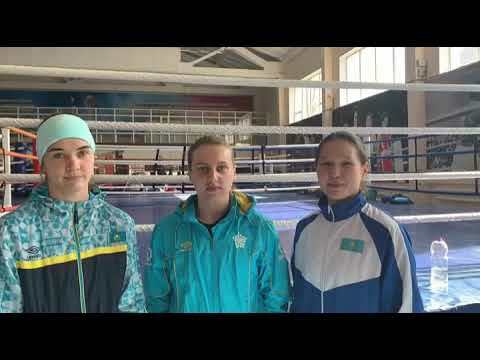 The VI international Elite Men’s and Women’s Boxing tournament of the Republic of Kazakhstan President’s Cup was done in Astana where teams from 15 countries have taken part in it. 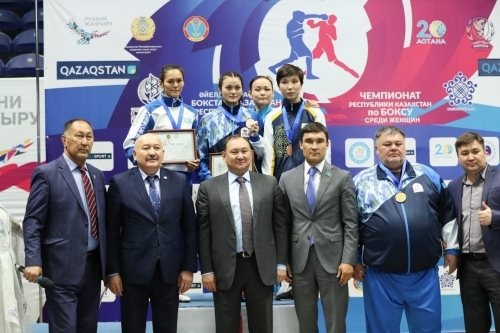 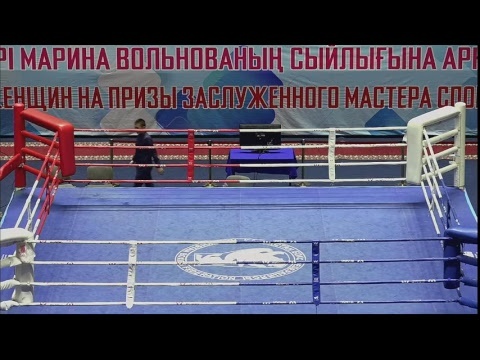 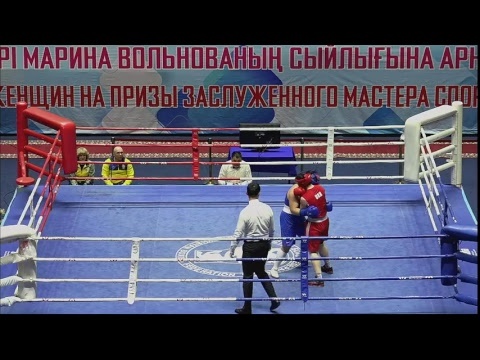 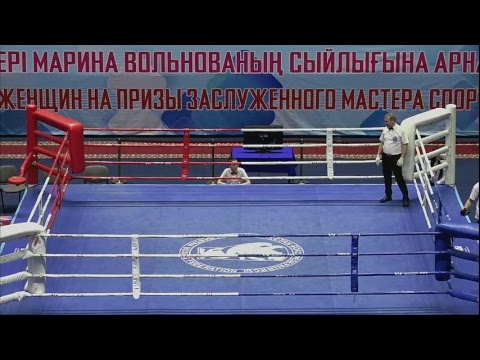 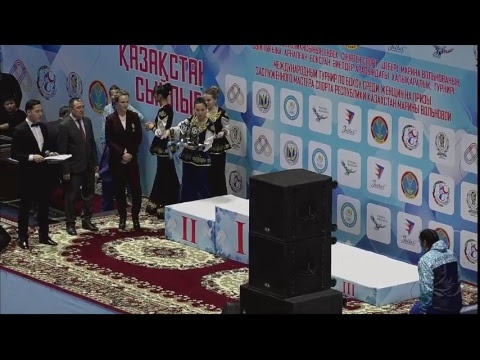 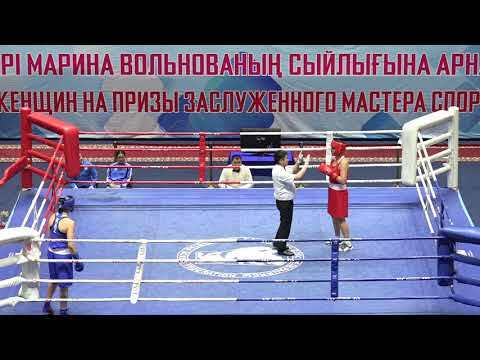 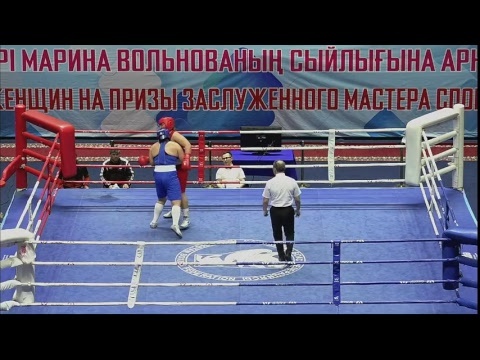 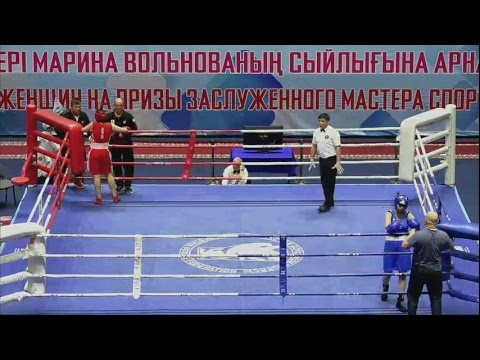 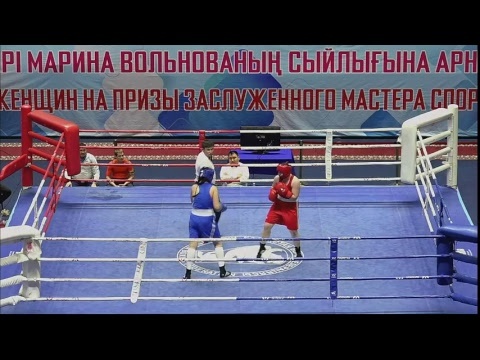 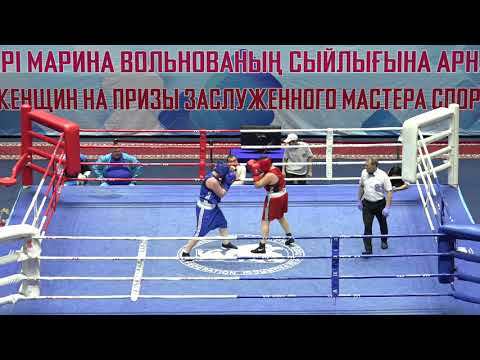 The fights of the 3td day of the Cup of the President of Kazakhstan were held in Astana. 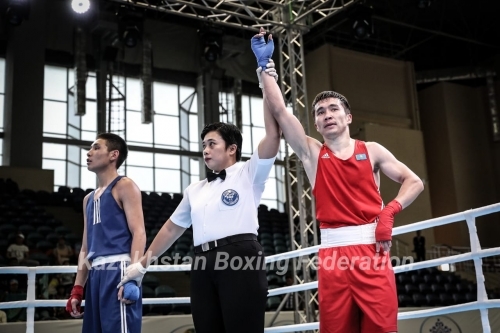 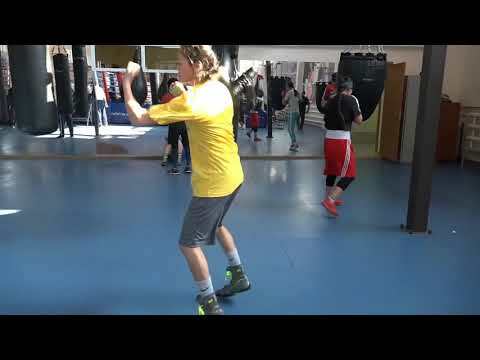 At the Youth Asian Championships our boxers have taken the 1st all teams place.